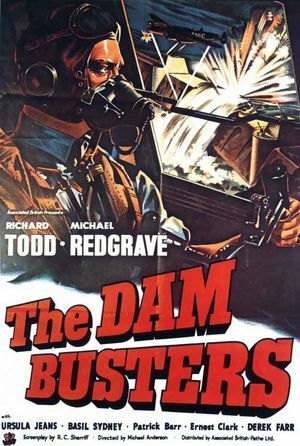 The Dam Busters Movie poster. 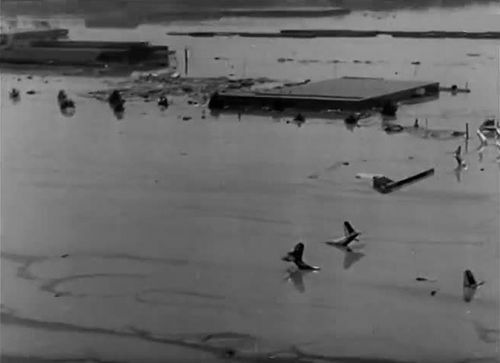 True story of how the British attacked German dams in WW2 by using an ingenious technique to drop bombs where they would be most effective. Vickers Wellington T Mk X MF628. 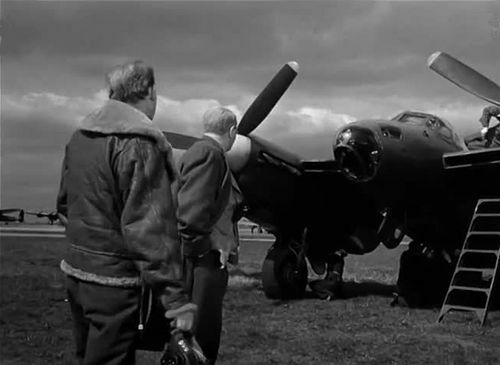 Postwar conversions of the Wellington Bomber into training aircraft by Boulton Paul for navigation training. 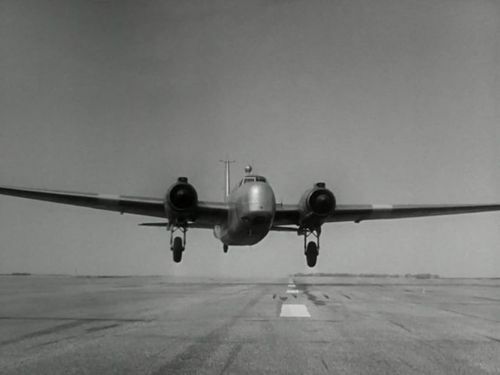 The front turret was removed and replaced by a fairing and the interior re-equipped. Vickers 619 Wellington T Mk.X. cockpit of the Vickers 619 Wellington T Mk.X. 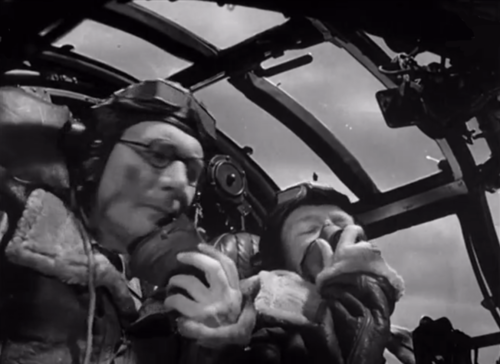 Bomber's station of the Vickers 619 Wellington T Mk.X. 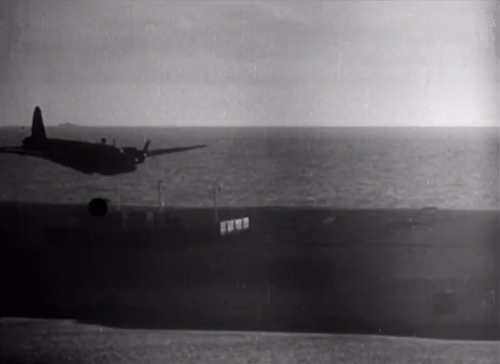 Archive footage of the dropping of the Upkeep bomb prototype by one modified Vickers Wellington. 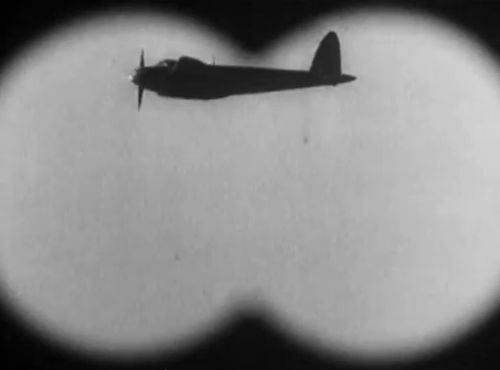 Archive footage from April/May 1943, probably of the de Havilland DH98 Mosquito B Mk.IV DK290/G. 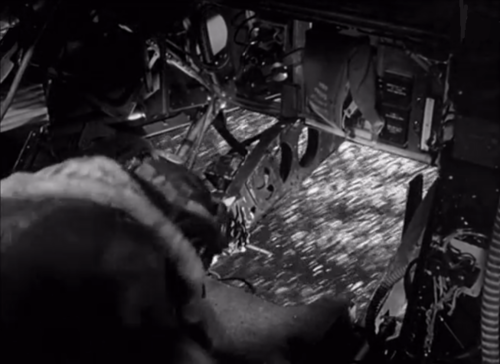 De Havilland Mosquito (archive footage). De Havilland Mosquito Mk.35 (VR803). 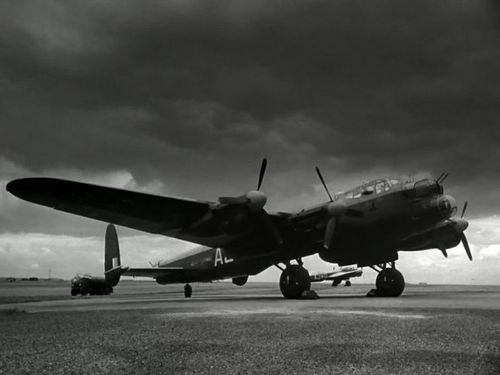 The genuine “Dam Buster” Lancaster were Type 464 (Provisioning) Mk.III though. 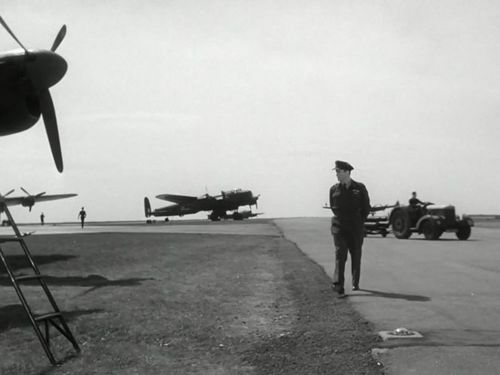 Four aircrafts used for flying shots are NX782, NX679, RT686 and NX673. 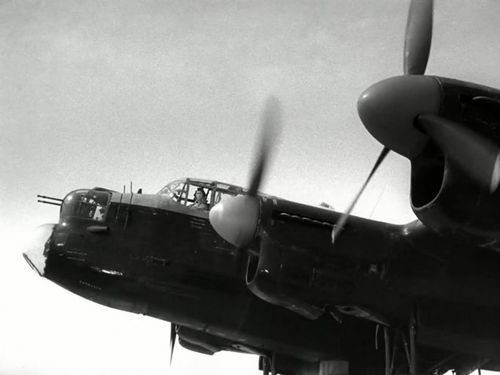 Avro Lancaster B VII of the RAF. 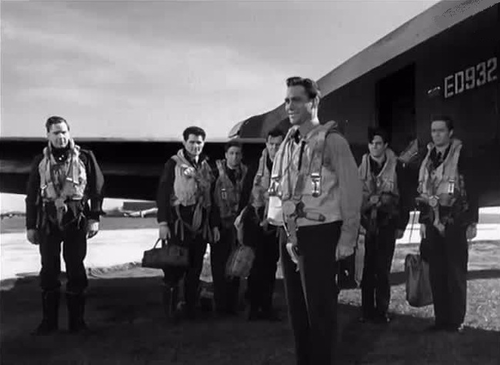 Wg Cdr Guy Gibson was at the controls of ED932 (AJ-G) during the raid of 16-17 May 1943. 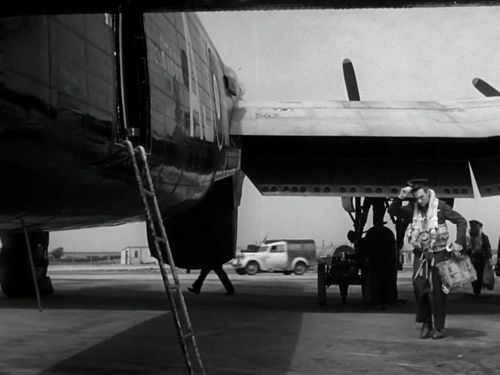 In fact, this aircraft was acted by Avro Lancaster B VII NX679. NX679 Avro Lancaster B VII of the RAF acting as ED932. RT686 Avro Lancaster B VII of the RAF. 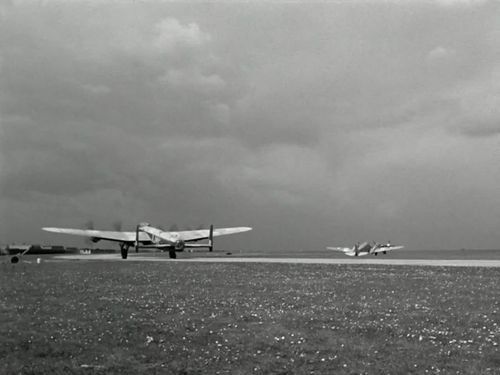 Avro Lancaster B VII of the RAF and Airspeed AS.10 Oxford in the right bacground.